Corey: Hey friends, it’s Corey with Buying Houses: Nashville. I just got done with a closing, it’s Friday March 30th, and I was just coming out of Rudy Title in Nashville, off of 21st Avenue. We had a unique situation with the sellers here in Nashville in the last couple years, everybody has seen house prices rising, everybody’s moving here, it’s been great for Nashville. These particular sellers they had moved here or lived here six months, gotten a new job, and then the rug got pulled out from under them and they lost their job. So, they had to sell and they hadn’t built up any equity. So, in this situation we actually had to go to their bank and negotiate with the bank to get the deal done. It was a unique situation, we haven’t seen that since maybe 2013. And there may come a time in the next few years where that happens again, where house prices drop, people don’t have equity, and in order to sell you have to go to the bank and negotiate with the bank to get the deal done. I hope that doesn’t happen, but it may happen. Nevertheless, we got the deal done and I’ll be the first one to tell you we did not buy this property. Us buying the property is not always the solution, and I’ll be the first one to tell you that. Sometimes there is other options and we’re okay with that, as long as we got the deal done, help the sellers, I’m happy. So, these particular sellers were very grateful, I’ll never forget them because they had nine or 10 cats, I called it the cat house. And I like what they did when they saw trouble on the horizon, they reached out for help, they saw that they weren’t gonna be able to make mortgage payments coming up after a month. So, I just want to encourage you if you see trouble on the horizon make a call. You probably see a theme with a lot of my videos it’s, Don’t Wait Do It Now. My wife tells me it’s because I’m impatient, but it’s also because I know the longer you wait the worse it gets. So, don’t be afraid to have a conversation if you see trouble on the horizon with your property, with your house, with your job. Reach out to us, we’re here to help. See you guys. 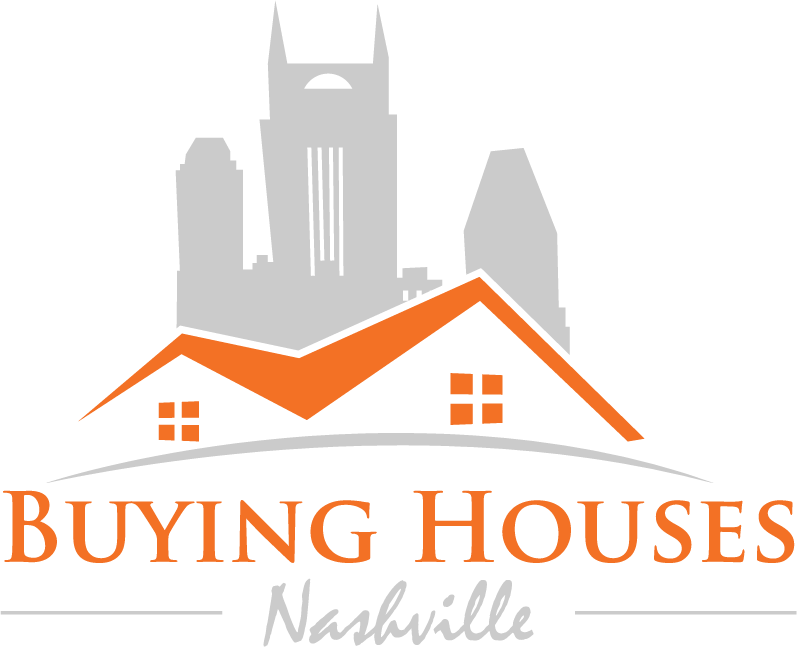 How to Sell My Nashville, TN House in a Unique Situation, Get Your Offer at http://www.BuyingHousesNashville.com/ or call us today 615-905-0039.